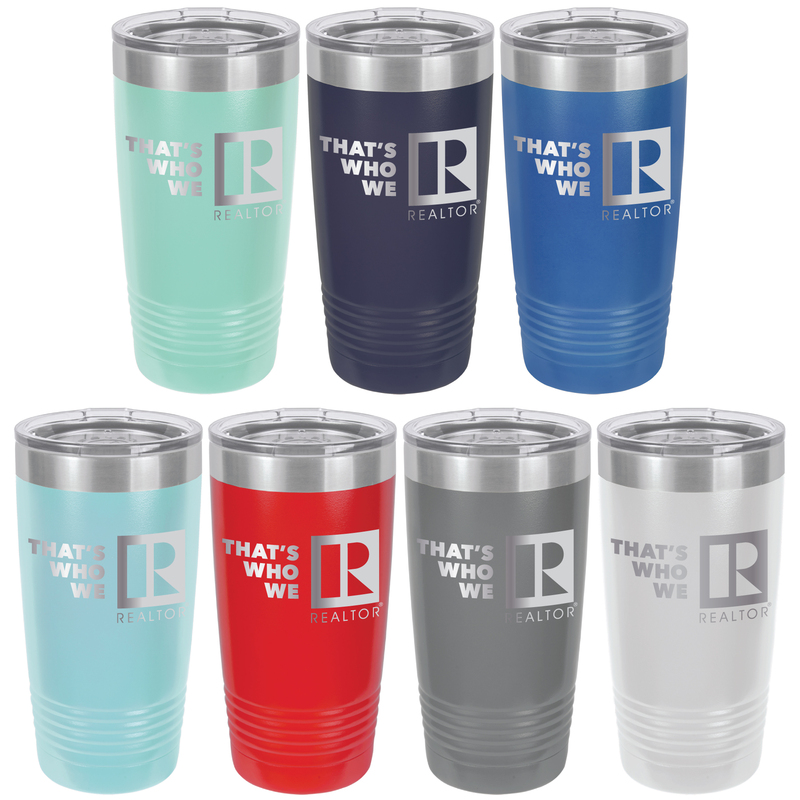 REALTORS® Own It Coins celebrate REALTORS® Own It Spirit -- that when we take ownership of our associations, change happens, and when we each bring our unique gifts and insights to the table, our organization evolves. 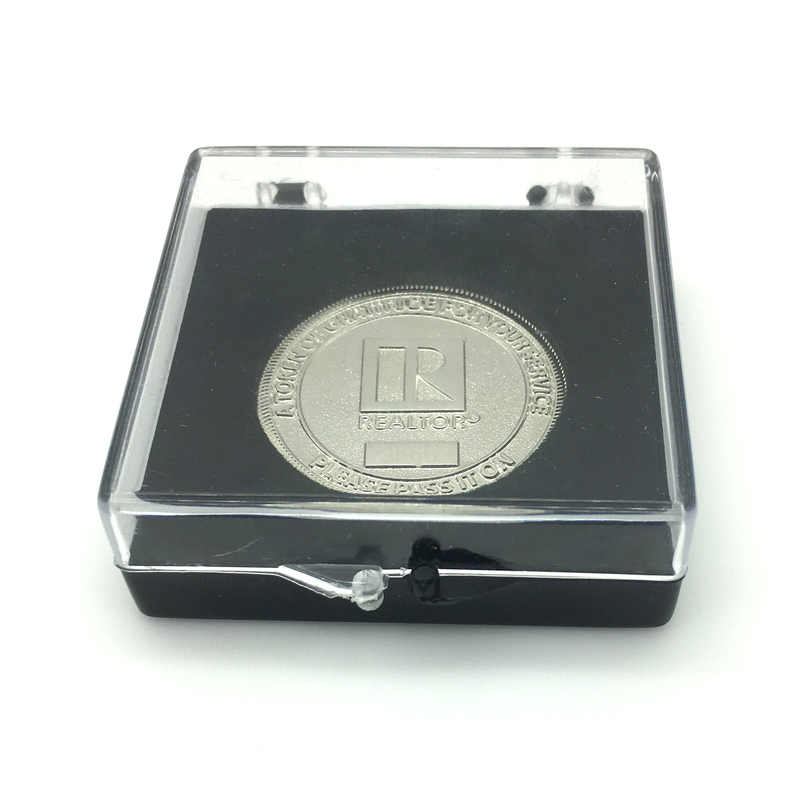 You may need to allow 3-5 weeks for orders for 250 or more pieces. 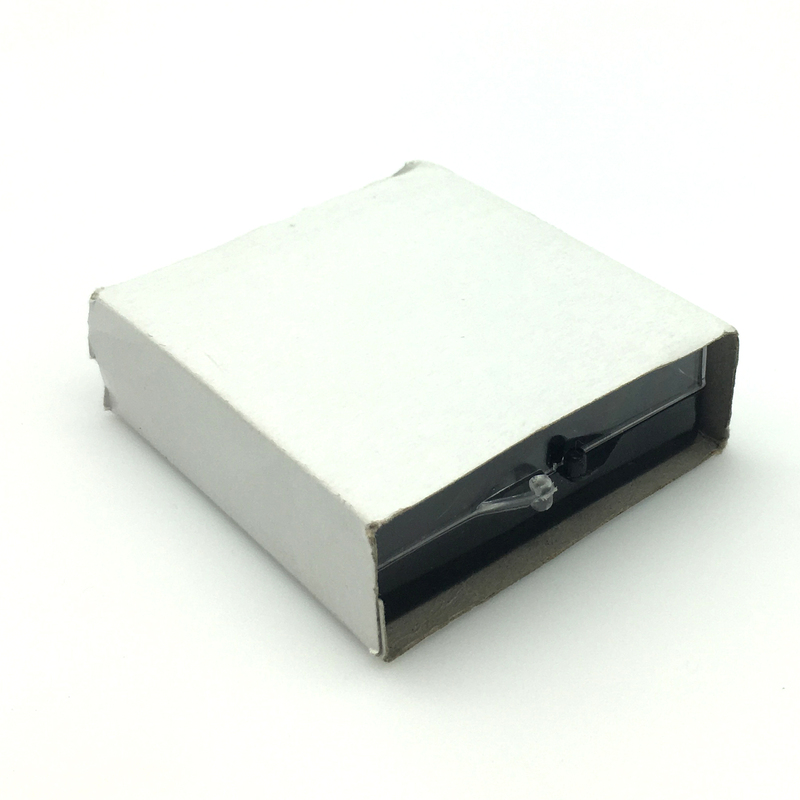 Please call to check stock. 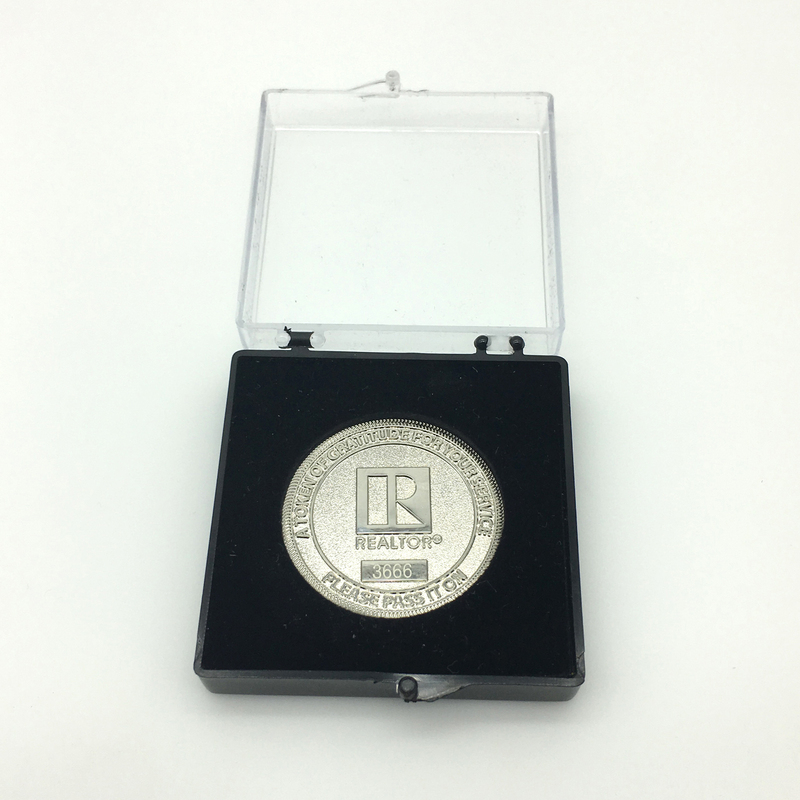 The Coins were first unveiled at the 2018 NAR Leadership Summit and the Committee Leadership Camp, where incoming local, state, and national REALTOR® leaders and Association Executives were presented with REALTORS® Own It Coins in appreciation for their commitment to serve their fellow REALTORS® and their willingness to lead our Associations. 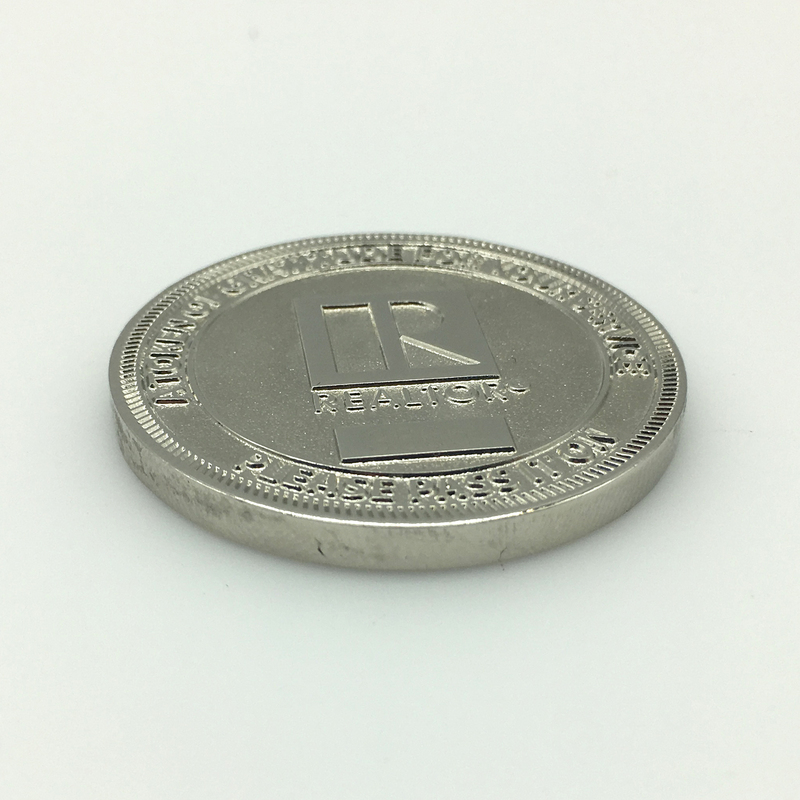 While the coins serve as tokens of gratitude, receivers do not keep the coins. 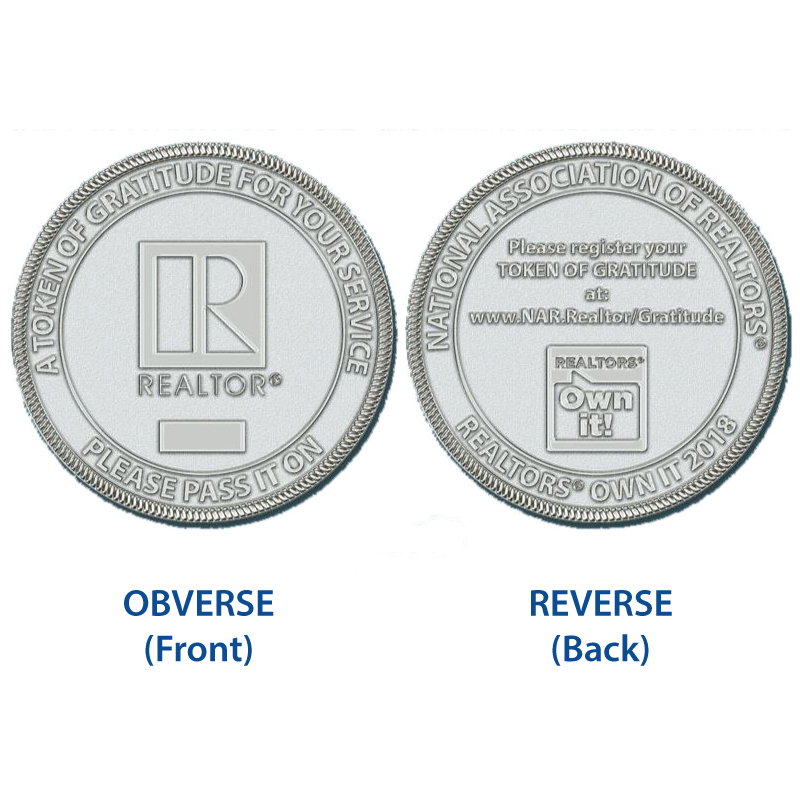 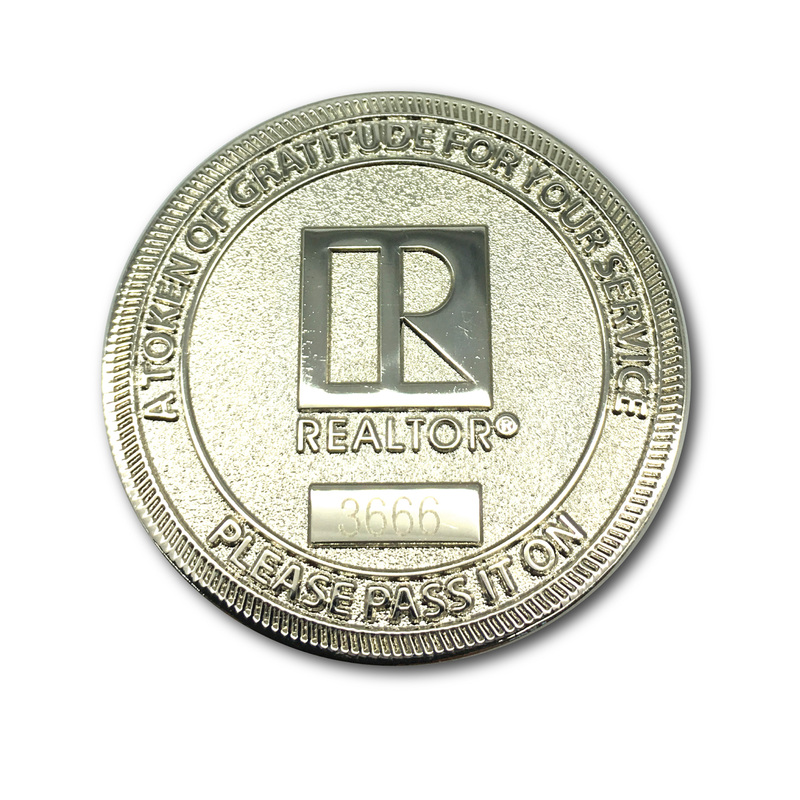 Recipients are instructed to re-gift the coins, to pass them along to other REALTORS® who embody the Own It Spirit. 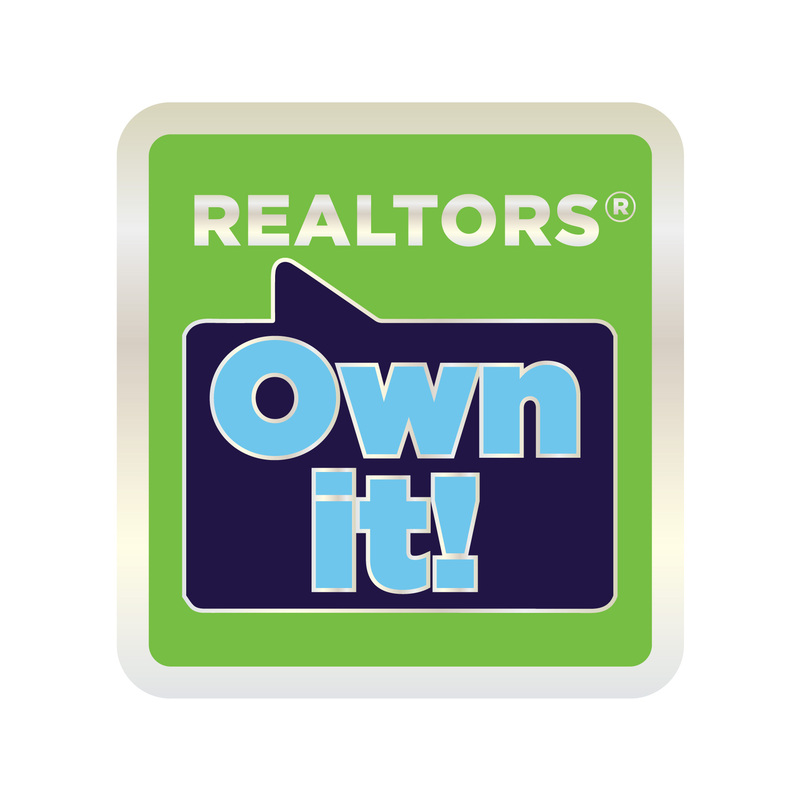 Think of it as the domino effect or paying it forward. 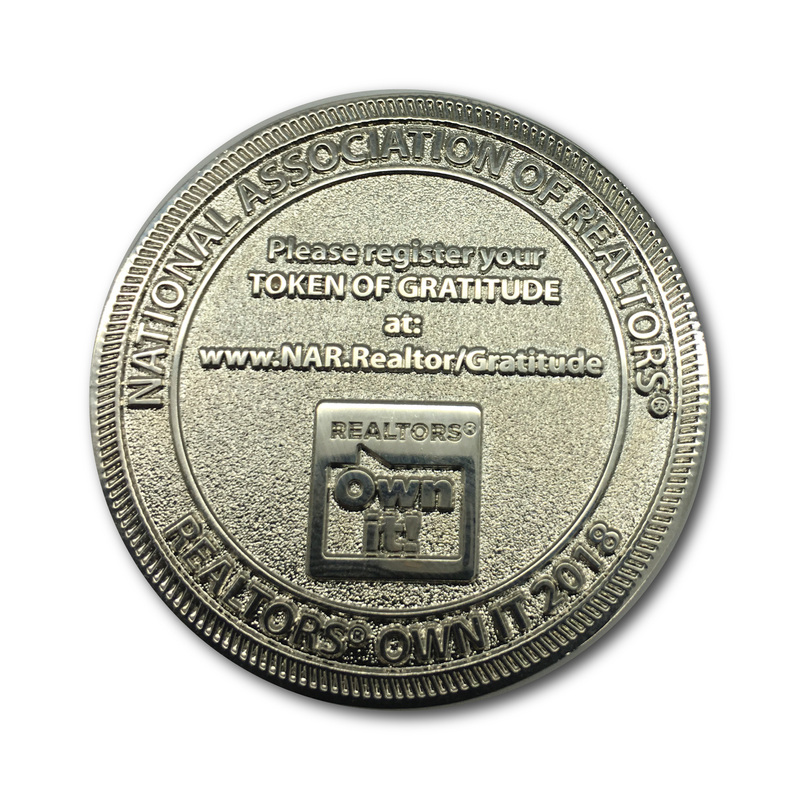 Our hope is that every recipient of an REALTORS® Own It Coin continues to pass it along to another worthy recipient to ensure the coins remain in circulation for years to come.